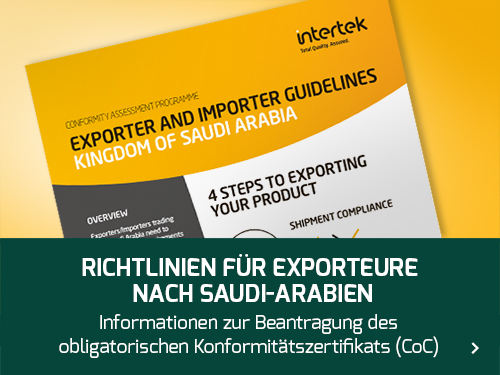 The Saudi Standards, Metrology and Quality Organisation (SASO) has introduced new guidelines for Product Certificate of Conformity, and Shipment Certificate of Conformity based on the consignment pre-shipment inspection report. 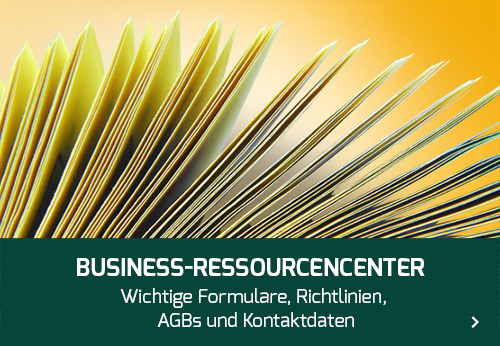 SASO has published a list of Technical Regulations for various products covering Lube Oils, Detergents, Building Materials and Construction Products, Paints, Lifts, Vehicle Spare Parts, etc., which include also the GSO G- Mark directives for Toys, LVD for Electrical Products as well as Energy Efficiency Ratio. Products covered by the Technical Regulations are referred to as Regulated Products. Products as per the applicable product certification defined in the relevant Technical Regulation. Once a Product Certificate of Conformity has been issued, every shipment which includes the Regulated Products will be verified whether valid Product Certificate of Conformity exists for that product and if found to be true, will be subject to the required inspection process and be issued with a Shipment Certificate of Conformity. Intertek operated the Saudi Conformity Assessment Programme for over 20 years issuing more than 2 million certificates. Our staff are experts on Saudi Standards and requirements, as well as understanding the needs of exporters and importers. Electricals, Chemicals, Cosmetics, Toys, Automotive goods and many others. Intertek Certificates are recognised and trusted by the authorities in Saudi Arabia.